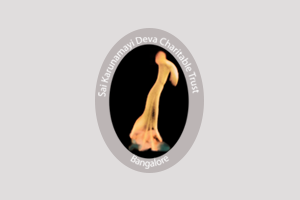 The Trust was founded on 20th December 2012 and draws its inspiration from the benevolent actions of Sri Sai Baba and Amma. It has a group of devotees who have been inspired to similarly volunteer for the welfare of Mankind. They have been acting with a view to spiritual elevation both for themselves and the society. What continues to inspire the members of the Trust is the ardent support they have been receiving from the society. 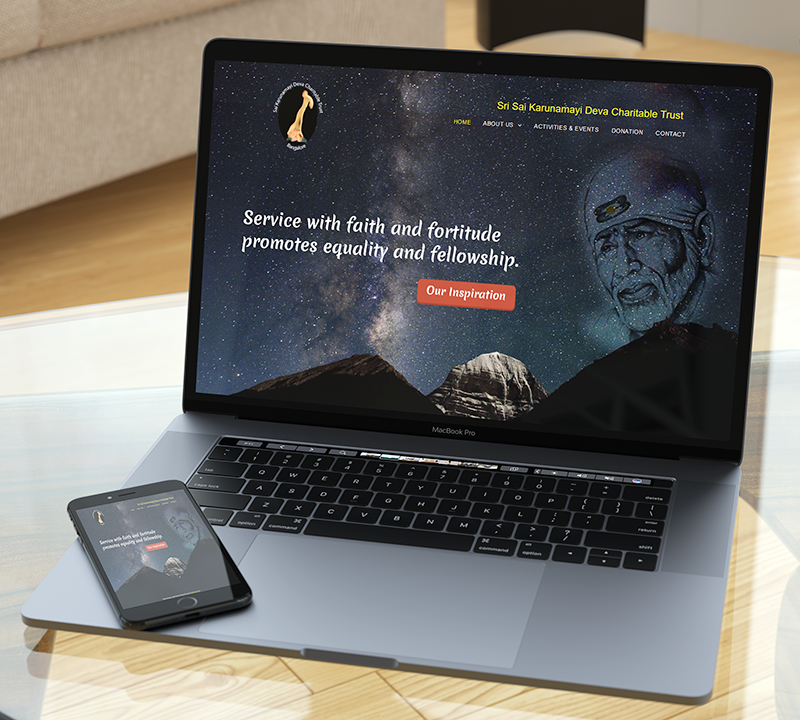 The Trust has the Mission Statement : “Service with Faith and Fortitude promotes equality and fraternity”.